D-Lakshmi Sree, No.2, Old No.43, Vedha Nagar, Chinmaya Nagar Stage II Ext, Chennai-600 092. We are happy to inform that some of our SIFY associates have extended their support to the INDIA SUDAR’s initiative of supporting poor children in their dream journey to higher education. As a part of that initiative, we started the sponsorship for Notebooks to such children. Accordingly we planned and purchased Five Hundred sets of notebooks. Each set comprising of 4 ruled notebooks, 1 math notebook and a pencil box with necessary stationeries. To start with the below mentioned two homes were visited on 19th June’2010 by India Sudar members along with Sify Associates for distribution of notebooks. OTN20 Govt Children Home for Boys. About: State government maintaining this home, In Tamil nadu we have 8 homes in different district. Every state in India having this type of home for Destitute Children and its based on the state government interest/influence. OTN04 Adi Dravida Samooga Sevagar About: Adi Dravida Samooga Sevagar Sangam is located at Tondiarpet, Chennai and it is established in 1931 and the Foundation Stone was given by our beloved “Father of our Nation” – Mahatma Gandhi. 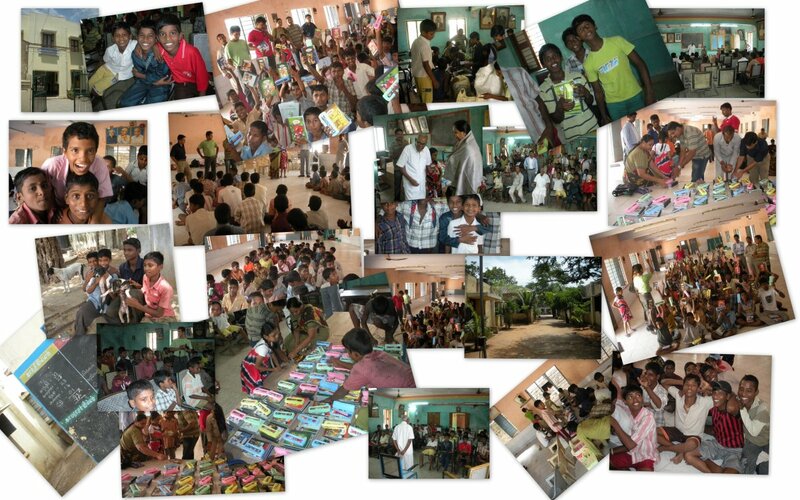 The organization takes care of nearly 80 orphan/ST/SC children, funded by Government of Tamilnadu. Address: Adi Dravida Samooga Sevagar Sangam, 19, Rathina Sabapathy Road, Old Washermenpet, Chennai – 600 021. Tamil Nadu. We extend our heartfelt thanks to all the SIFY associates who have contributed generously for the notebook fund and supported this initiative. We like to express our gratitude to Indiasudar for providing us such an opportunity. Our special thanks to Mr.Sargunan who drove the entire initiative and Mr.Udayakuamar who was the source of inspiration. about how to am i apply for your scholarship.